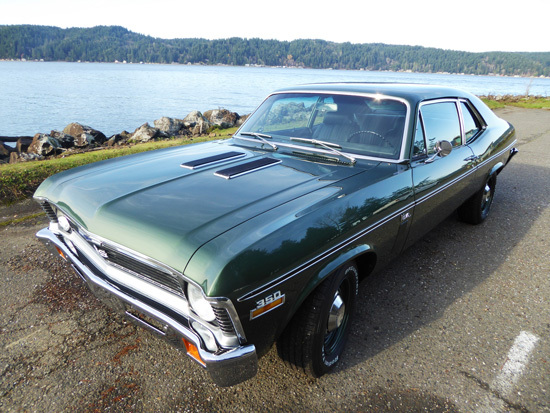 This beautiful 1970 Nova SS has lived its entire life in one family’s care. I was discharged from active duty in the Air Force in September 1969. Back then I had a ’67 Nova SS that I had purchased a few months prior, and had driven to Omaha, NE, where I finished my active duty tour. Following my discharge, my wife and I returned to our home state of Washington where I got a job and began the transition back to civilian life. 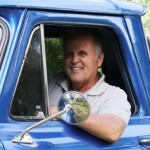 Learn more about Chevy Classics Club Here!